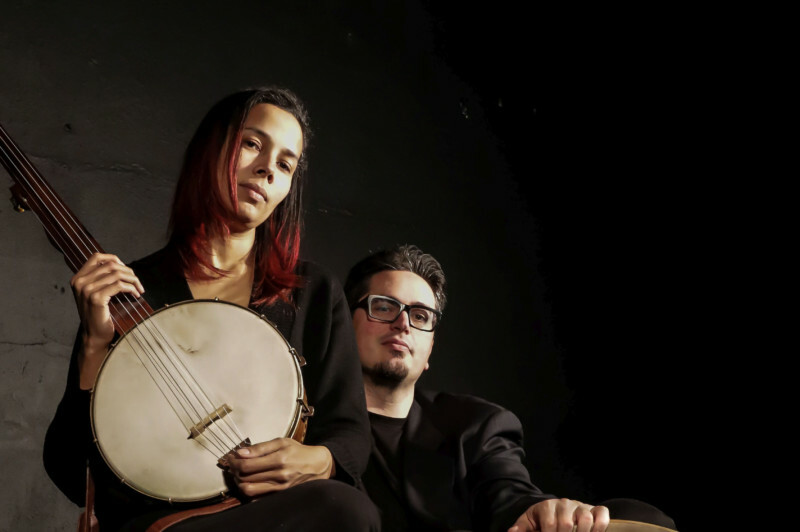 Folk artist and MacArthur “Genius” Fellow Rhiannon Giddens comes to The Greene Space for an intimate evening of music and conversation, hosted by Alison Stewart of WNYC’s All Of It. Giddens is an artist beyond category. She trained in opera at the Oberlin Conservatory; co-founded the Grammy Award-winning string band Carolina Chocolate Drops; hosts the critically acclaimed podcast Aria Code; and has carved out a role as musician-activist, giving voice to the forgotten and oppressed through song. Her forthcoming album, there is no Other, will be released on May 3 on Nonesuch Records. It celebrates the spread of ideas and the commonality of the human experiences – through tracing the influence of African and Arabic sounds on European and American music to tearing down the artificial barriers between classical and popular music. She’ll perform selections from the record with Italian multi-instrumentalist Francesco Turrisi. The event will be taped for later broadcast and aired on All Of It.